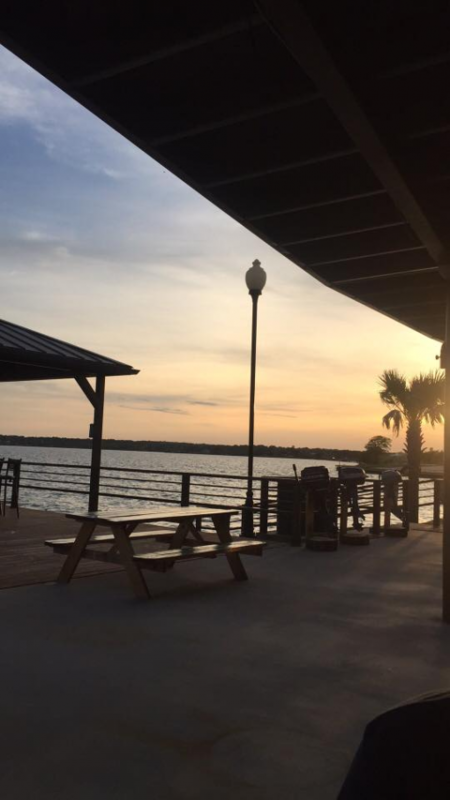 Coconut, a lakeside restaurant off the SH 334 Causeway connecting Gun Barrel City to Seven Points, recently sold to new operators. The new restaurant, Boondocks, opened about a month ago (April 2017) after being shut down several weeks for remodeling. The specialty of the restaurant is Cajun food, but the menu includes traditional lake food as well. The restaurant now features a colorful lake theme. It featues indoor and outdoor service. The closing and reopening went mostly unnoticed because the Coconut sign remained in place until just recently. The new Boondocks sign is expected to be erected shorty. The restaurant will be family friendly, open Tuesday through Sunday, 11 a.m. to 10 p.m. During the summer, the restaurant will stay open later on Friday and Saturday nights. 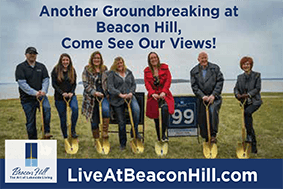 There will be live music, and the restaurant will continue to be accessible by water for boating customers wanting to dock their boats at the restaurant pier and automobiles.